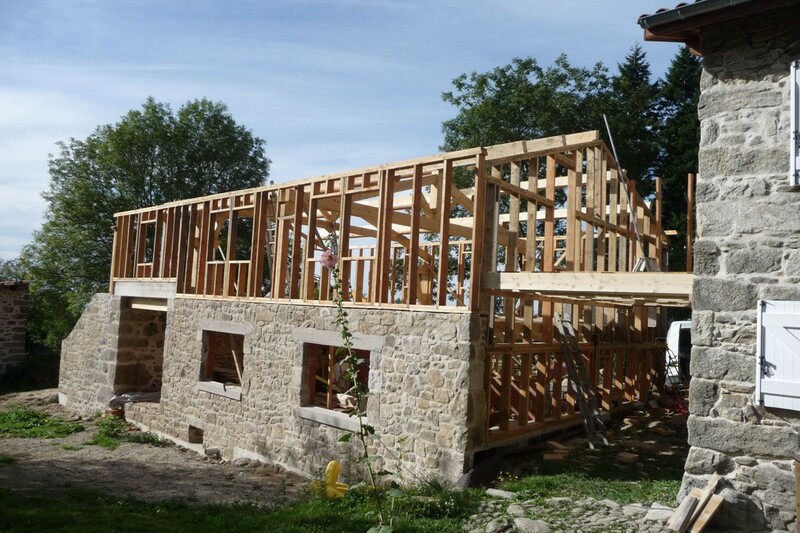 We wanted to restore this ancient building retaining its architectural heritage but giving it a new life as an ecological enterprise involving local stakeholders. We employed local craftsmen and used materials from the surrounding area. We are committed to a sustainable development project. 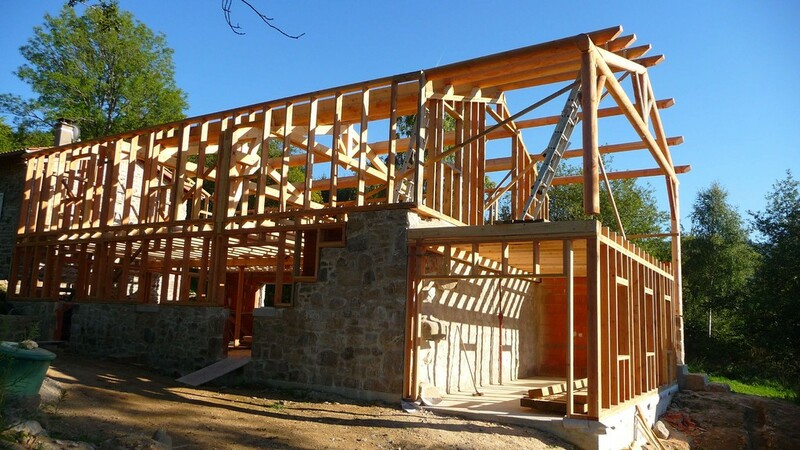 Using only natural materials (wood and stone) and finishing with organic products (insulation and paint). 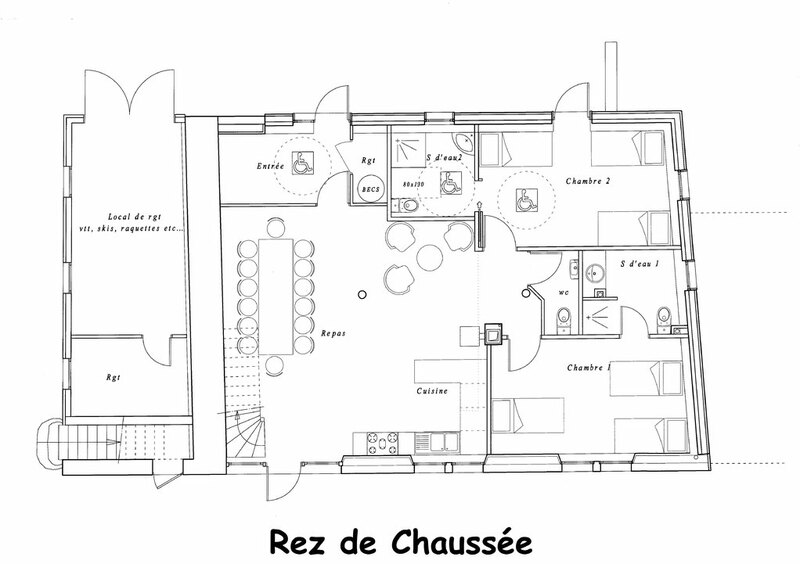 We are confident that our original concept will meet all your expectations in terms of ecology and wellbeing. 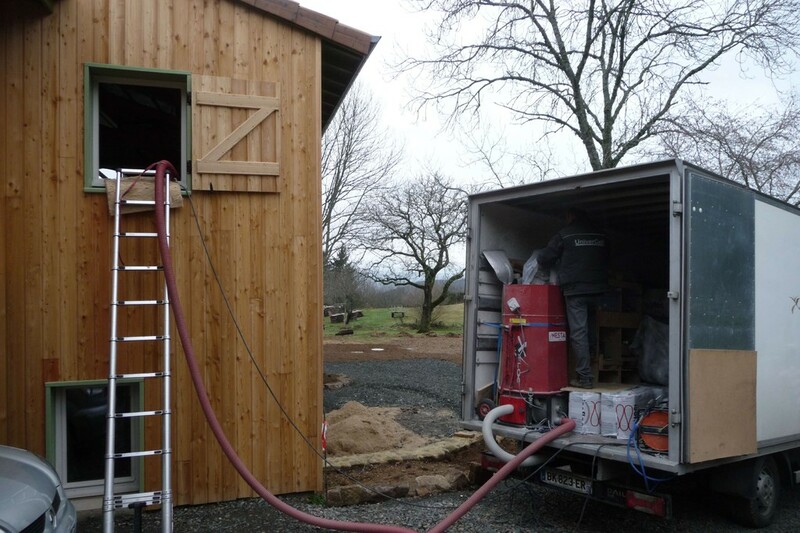 The gite benefits from a controlled mechanical ventilation system and a double flow heat recovery unit. 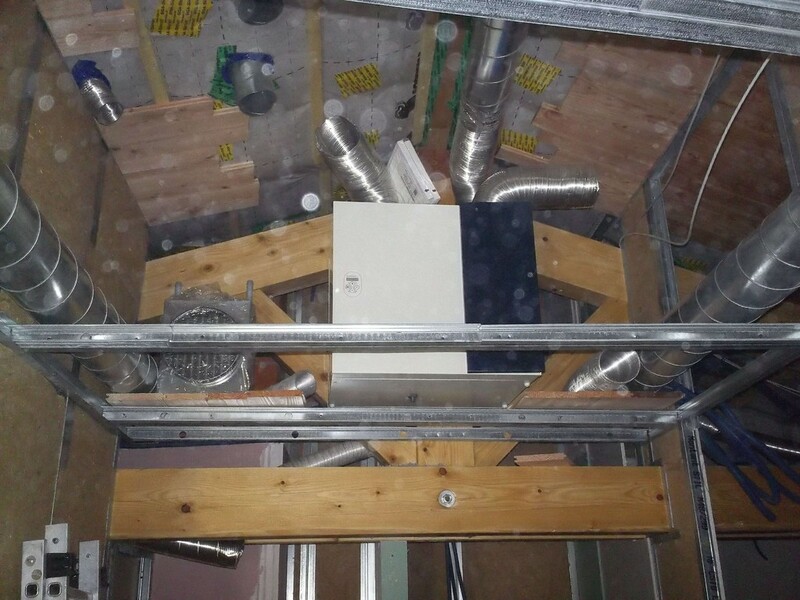 This innovative device renews the air continuously via the inlet and exhaust air vents: the heat from the wood burner is distributed via this system to all rooms in the building. 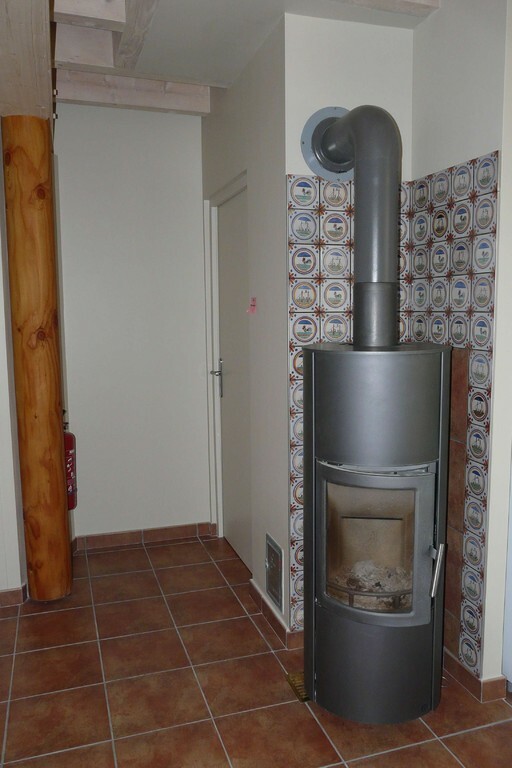 Therefore only one stove heats a home of 200m². 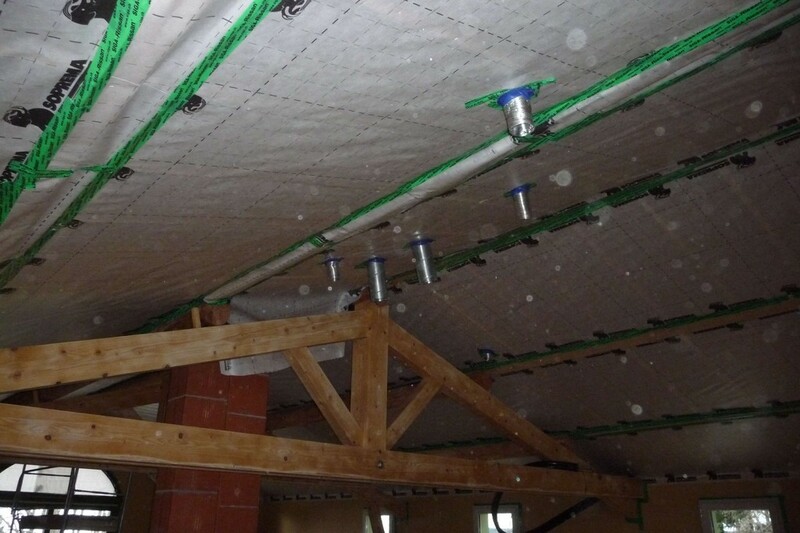 The use of this "sustainable" technology is made possible by efficient thermal insulation that combines quality materials and thickness in order to prevent heat loss. 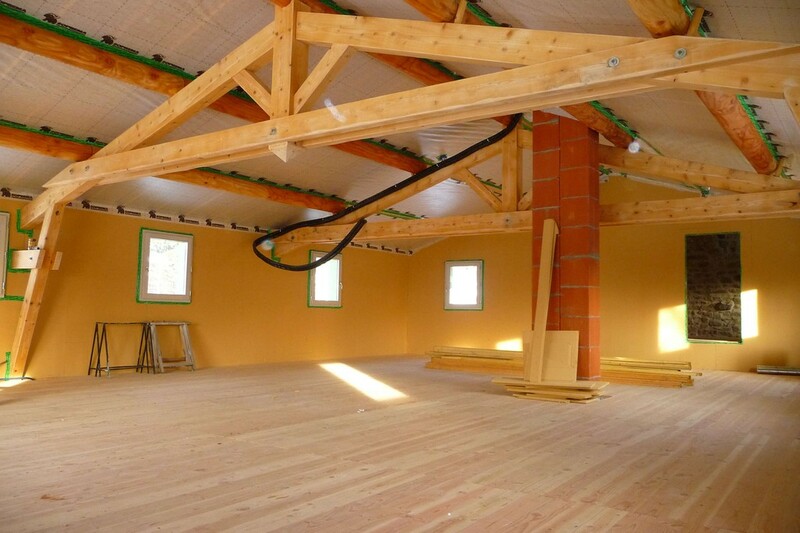 Cellulose fibre was blown into the timber frame and under the roof with wood wool used in the walls. 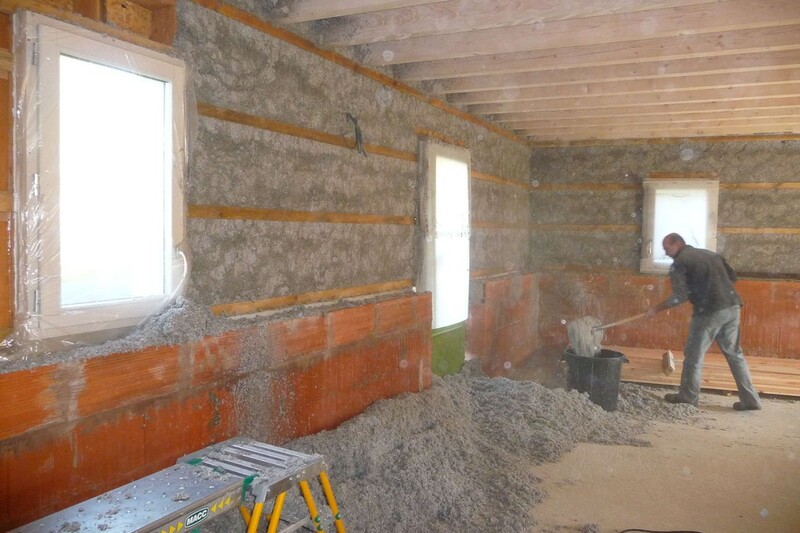 A cork, lime and hemp plaster screed was used to fill the joints. Water is heated by solar panels. The stone walls are lined with honeycomb brick and treated cork tiles and overlaid with plaster board. 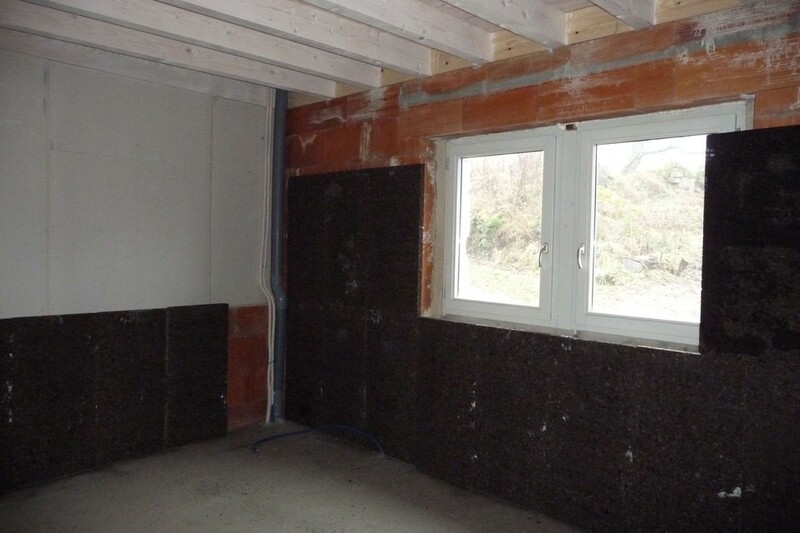 This ensures good sound insulation and also helps to maintain a good quality of internal air. The windows on the north side are triple glazed, whilst those on the south face are double glazed allowing maximum solar benefit through a large bay window. The taps are equipped with thermostats and water consumption reducers, the toilet flushes have double the power enabling a reduction in water use. The wall paint and the oils used on the wood all have an ecolabel. 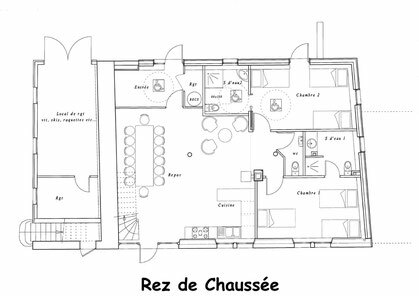 This house is partly supplied by renewable energy: this system necessitates following a few simple rules during your stay, involving every resident to ensure its continued efficiency. You are requested to switch off unnecessary lights, electric towel rails in the bathroom and try to use less water. We participate in a system which charges us according to the quantity of waste we produce. 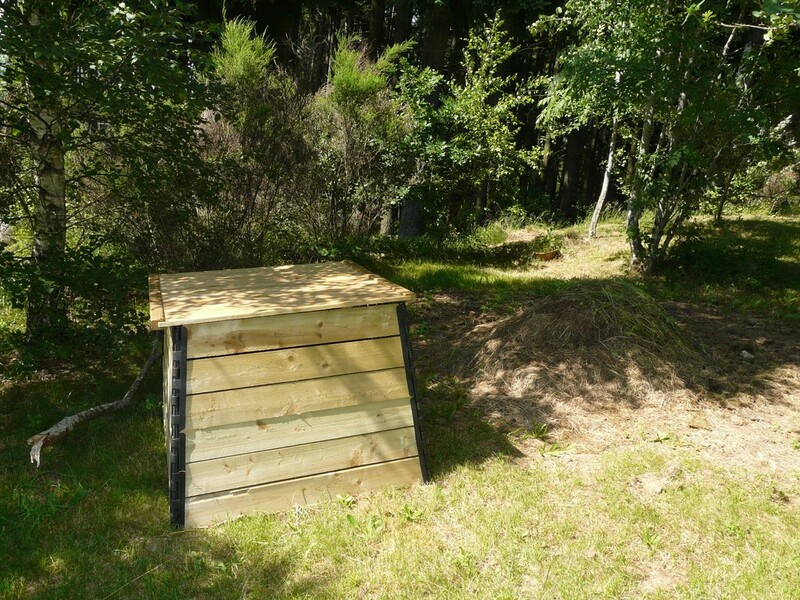 We manage the waste generated only by the gite, so we ask you to sort your food waste (picnic) and put it in our compost bins and to take your packing and bottles away with you. We are keen to share our interest in the surrounding environment which is rich in biodiversity. We also wish to involve you in everyday acts of conservation in a place which is in harmony with nature and to respect its tranquility.